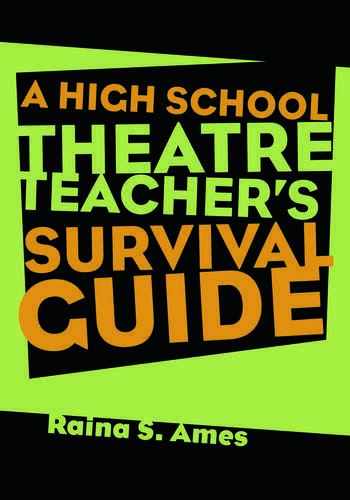 A reference for high school theatre teachers covering both curricular and extracurricular problems – everything from how to craft a syllabus for a theatre class to what to say to parents about a student's participation in a school play. Raina S. Ames is Director of Theatre Education for the Department of Theatre and Dance at the University of New Hampshire. She has also taught high school theater, speech, and English.